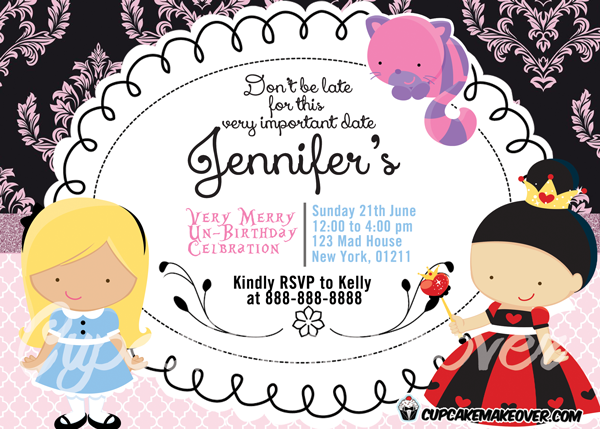 Printable Alice in Wonderland party invitation card with an adorable Alice and the Queen of Hearts. This personalized invite is set on a pink damask motif on a black backdrop. 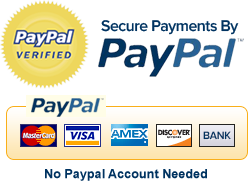 If you are looking for matching items, please contact me!